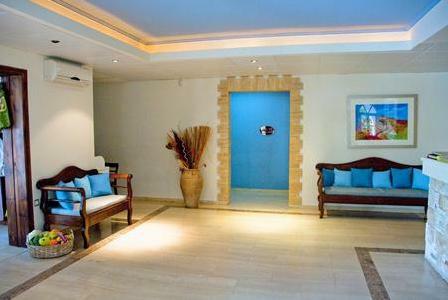 Surrounded by a magnificent garden, the beachfront Hotel Porto Koukla combines traditional Zakynthian hospitality with modern comforts to ensure you enjoy a relaxing and memorable holiday on the Greek island of Zante. The hotel is in Agios Sostis overlooking Laganas Bay which offers endless sandy beaches and shallow, clear blue waters making this an ideal spot for families with children. The beaches here also provide vital nesting places for the endangered Caretta Caretta turtles. All of the Porto Koukla Hotel’s sunny guestrooms have en-suite facilities as well as a TV, fridge and a balcony or terrace where you can enjoy the breathtaking views over the Ionian Sea. For your convenience the hotel has onsite parking, a boutique, safety deposit boxes for rental and a currency exchange facility at reception. 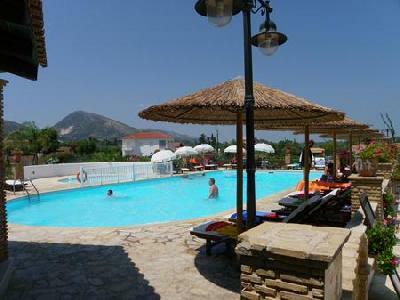 There is a lovely pool area and sun terrace or you can relax on a deckchair on the beach. 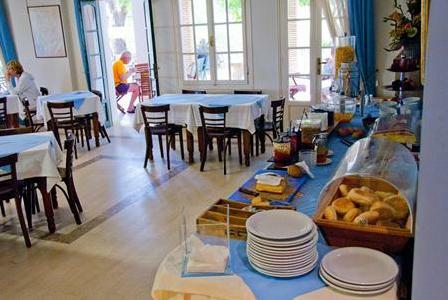 The Porto Koukla has a beach bar where you can enjoy traditional Greek dishes and refreshment all day long or, just above the beach bar, there is a small cafe which serves Greek frappe and homemade cakes. In the evening, sit back and be entertained with live music whilst you delight in the Greek and international cuisine in the garden restaurant.